Cleanscape also provides ground maintenance along with cleaning services. With Clean Scape garden services, we normally cut the lawns in each contract at every scheduled call (even during the Winter). 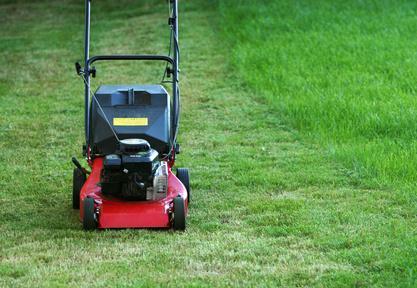 Our grass cutting services aim to have the garden looking tidy at all times. At Clean Scape Hedge trimming services, our hedges are trimmed twice or three times each year to get that regularly trimmed look. 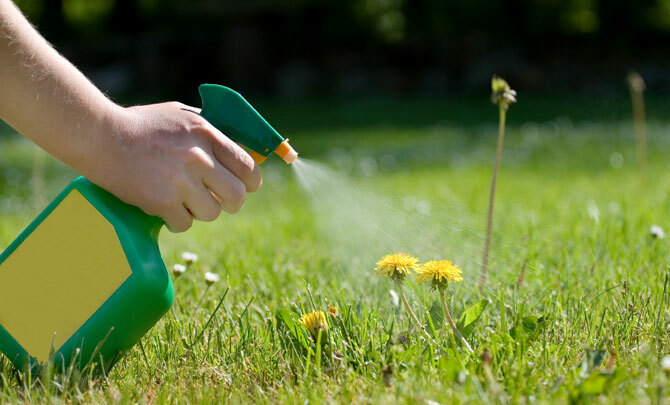 At Clean Scape Weed Control Services, Weeds are controlled on (1) paths and other hard surfaces (2) in beds and under shrubberies and (3) daisies and dandelions are treated in lawns. 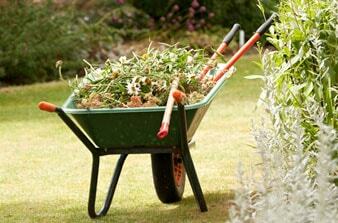 Leaf collection and removal of garden debris. Cleanscape Garden Waste Disposal Services is moving close to 100% recycling of grass and garden trimmings. These green materials are recycled to compost, on and off site. Moving of bins in and out each week can be provided where necessary for apartment blocks. 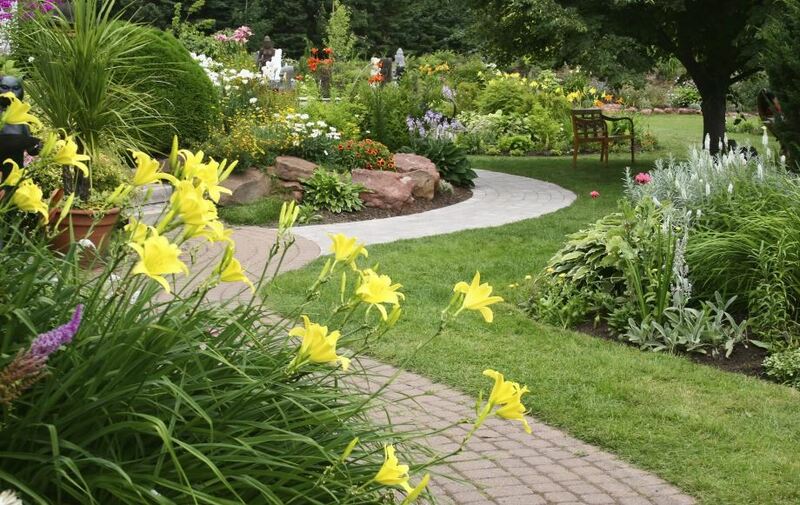 Cleanscape Landscaping Contractor provides a planting service for additional enhancements to our contracts where the clients so require. Cleanscape can advise on other more extensive improvements (e.g. patios deck etc).